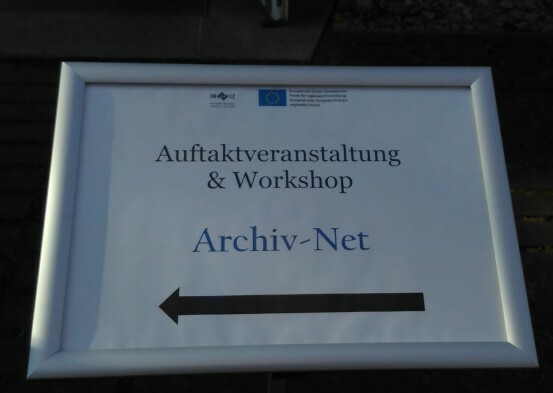 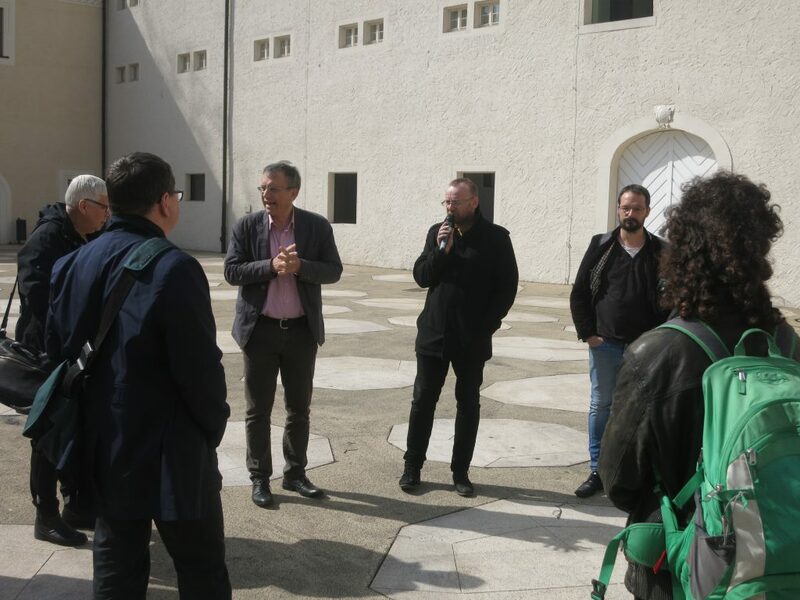 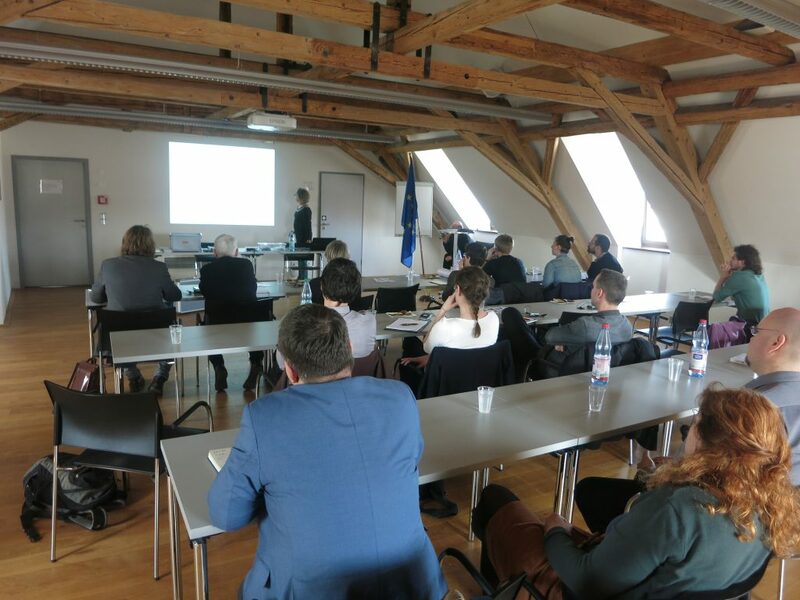 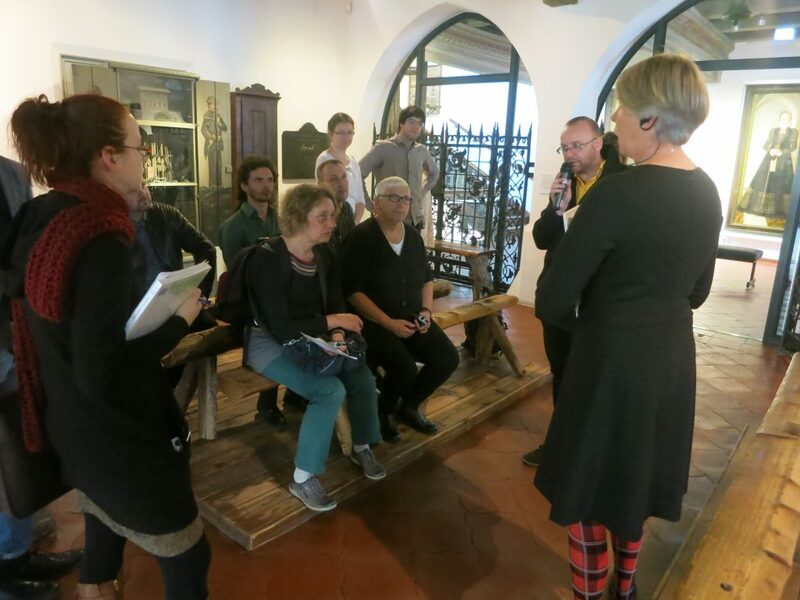 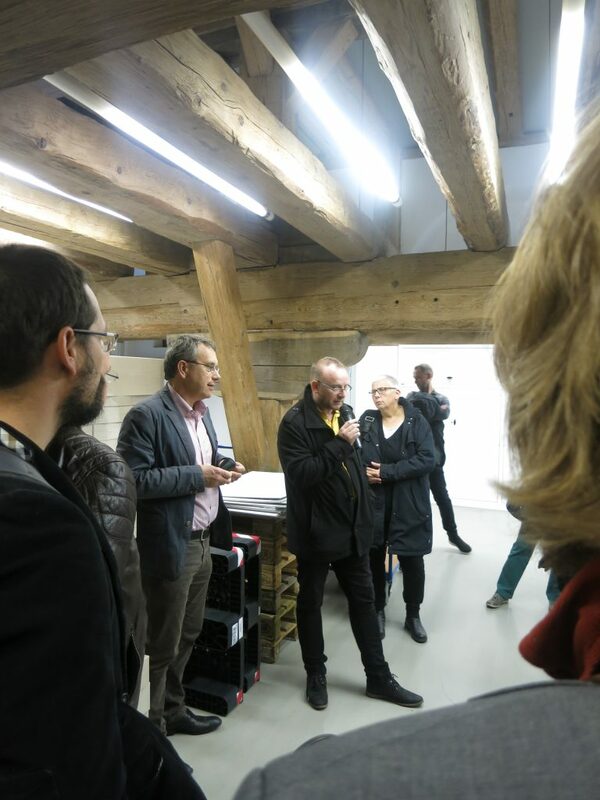 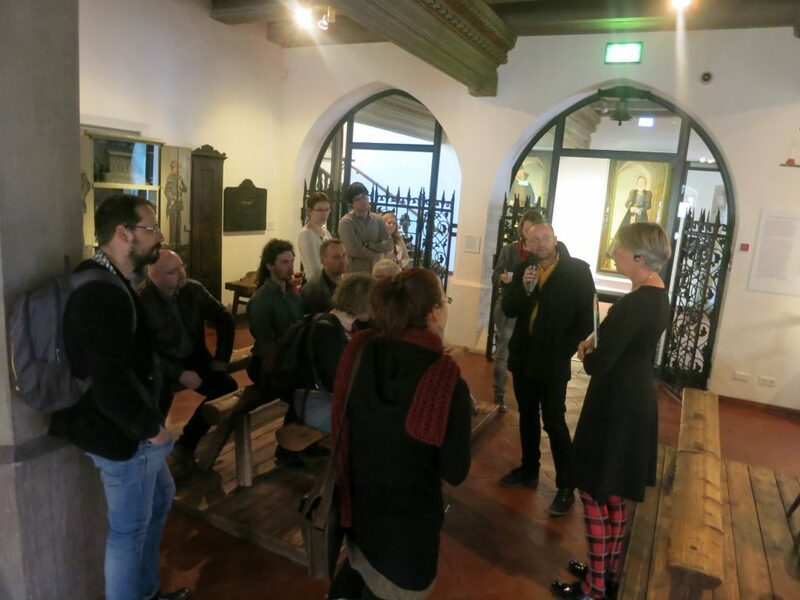 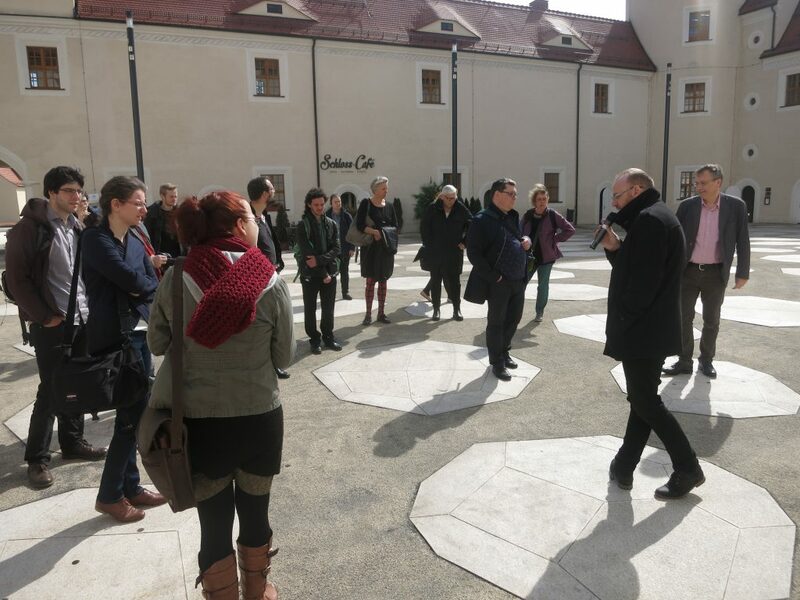 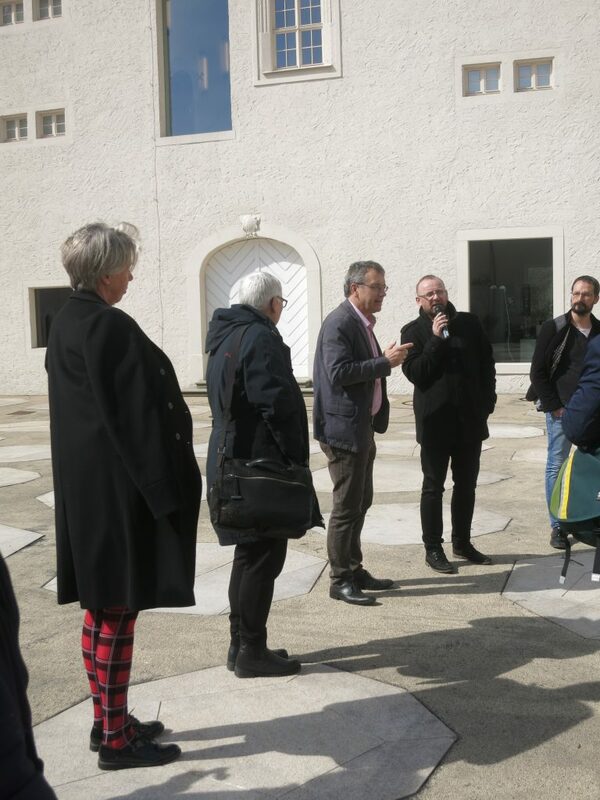 Partners and stakeholder of ARCHIV-NET met on April 2, 2019, in Freiberg to visit the local City and Mining Museum and the Saxon Mining Archive. 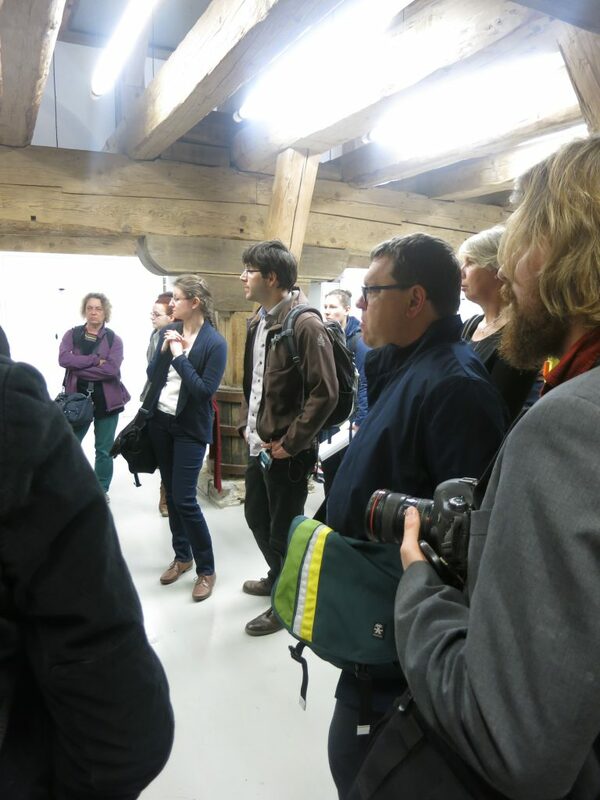 Participants learned there which archeoligical findings are featuring in the collections and research opportunities. 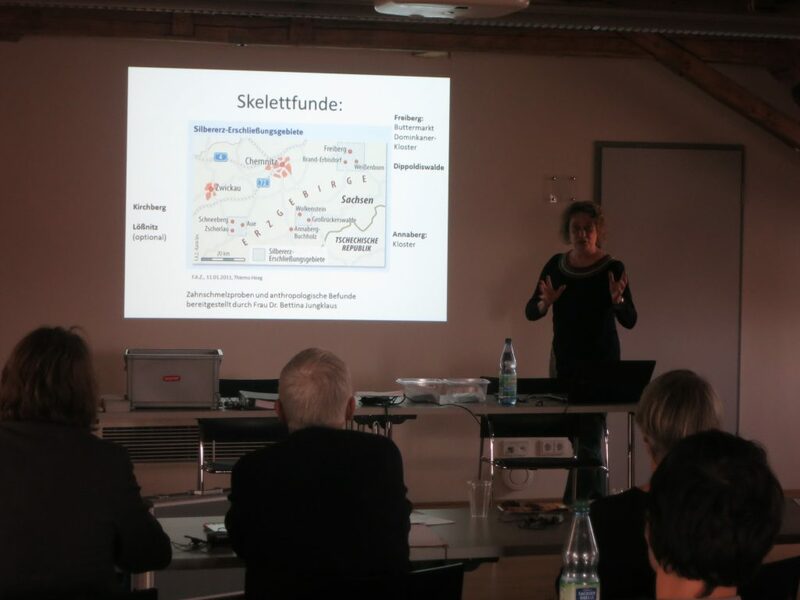 The workshop was furthermore used to discuss the cross-border research of medieval migration in the Ore Mountains.